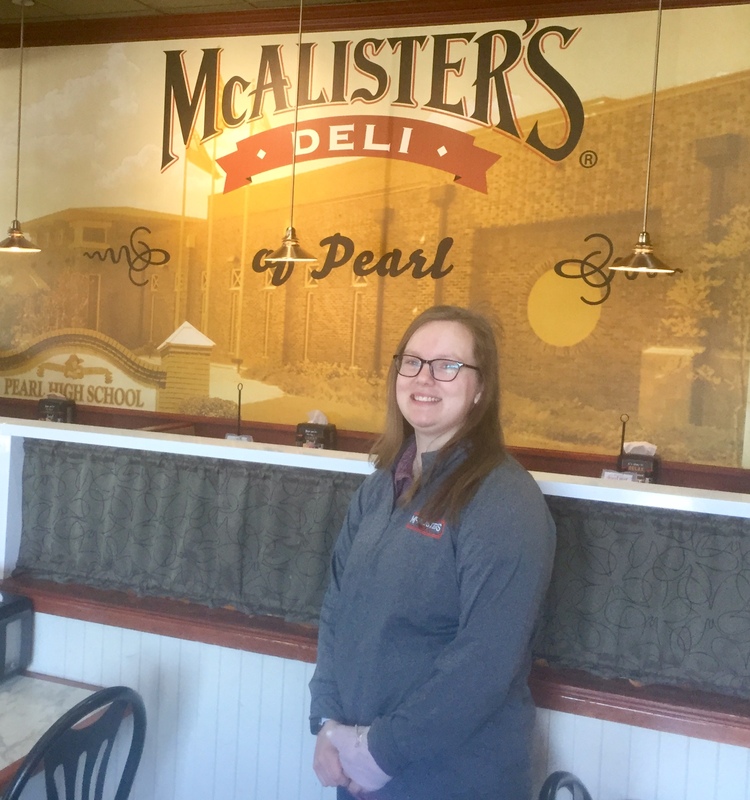 Congratulations to Madison Ingram, Assistant Manager at McAlister’s Deli in Pearl, for earning the title of Ambassador of the Month! Madison volunteers for all of our chamber events and works tirelessly behind the scenes. READ MORE.